What tablet device are you most likely to purchase? According to a survey done by Rebtel, nearly Five Million Immigrants and First Generation Americans Own A Tablet Device with Majority of Non-Owners Favoring iPad over Kindle and Android Tablets. The survey says 8% of Ethiopians in the US own some type of tablet device with 31% planning to buy the device in the near future. 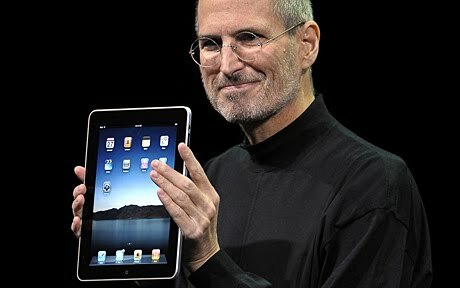 Near future could mean March 2, as Apple is expected to unveil its second generation iPad. Out of the 8% who own a table device, 56% have iPad and 22% own Kindle.